Gift Card for $25 - $500. Cannot be used for online purchases. 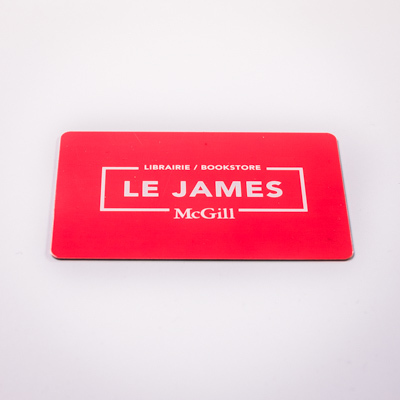 Must be picked up at the Le James -McGill University Bookstore at 680 Sherbrooke Street West. We do not ship gift cards.